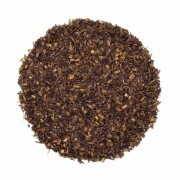 his medium bodied Chinese oolong has undertones of dried fruits and a sweet golden finish. We call it Traditional Ti Kuan Yin because of the longer oxidation which was traditionally the way the tea was created in China. 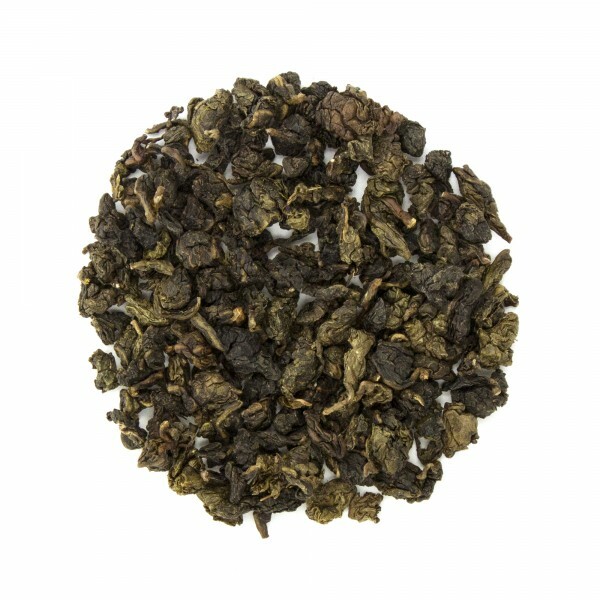 More recently Chinese Ti Kuan Yin has been fashioned after the greener, less oxidized oolongs of Taiwan and unfortunately this more traditional processing is overlooked. 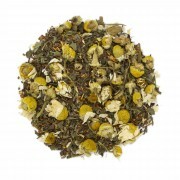 We like both the greener and more golden darker oxidized oolongs, each for their own unique character. One is not better than the other, just distinctly different. This was not a favorite but I did enjoy it more when I added some lemon essential oil. This tea is not all that good. The flavor has a rancid note to it and just lacks that fine Ti Kuan Yin note of a finer example. Very disappointed with this one. This is my all time favorite oolong. Medium bodied but full of flavor. 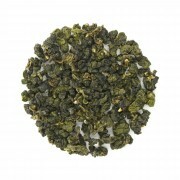 Oolong Tea, specifically Ti Kuan Yin, provides a delicious morning beverage. More important, it provides some special health advantages. I had been suffering for years with very sensitive skin subject to rashes and itching. Drinking Ti Kuan Yin tea daily has vastly improved my condition. It was the only change in my diet. I highly recommend this tea for people with a similar condition. Really a top-notch tasting Oolong. Somewhat earthy, but not at all overpoweringly so. Nice slightly smokey flavor that gives some zest to the tea. Good with a hearty meal. This is my first try with loose leaf oolong. I debated on the flavored varieties but really wanted to go 'all natural' It took me 2 cups to get used to the slight bitter side of this tea, but now I think of it more as it's earthy kick. Now I would describe it more smooth than bitter. It this perfect pick-me-up in the afternoon, but not too much that I'm still wired at 8pm. i immediately fell in love with this one. maybe the best tea ive ever had. 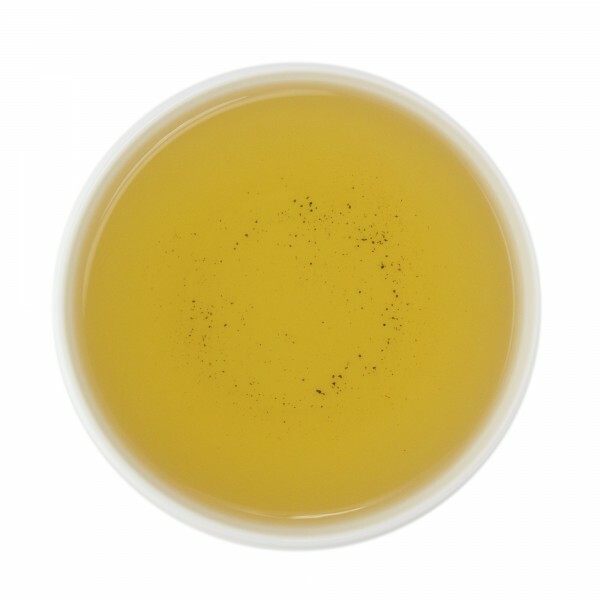 This is a medium bodied Oolong that is smooth with sweet undertones. I'm typically a fan of Oolongs with a floral flavor profile, but this was nice for a change. It was not overpowering.